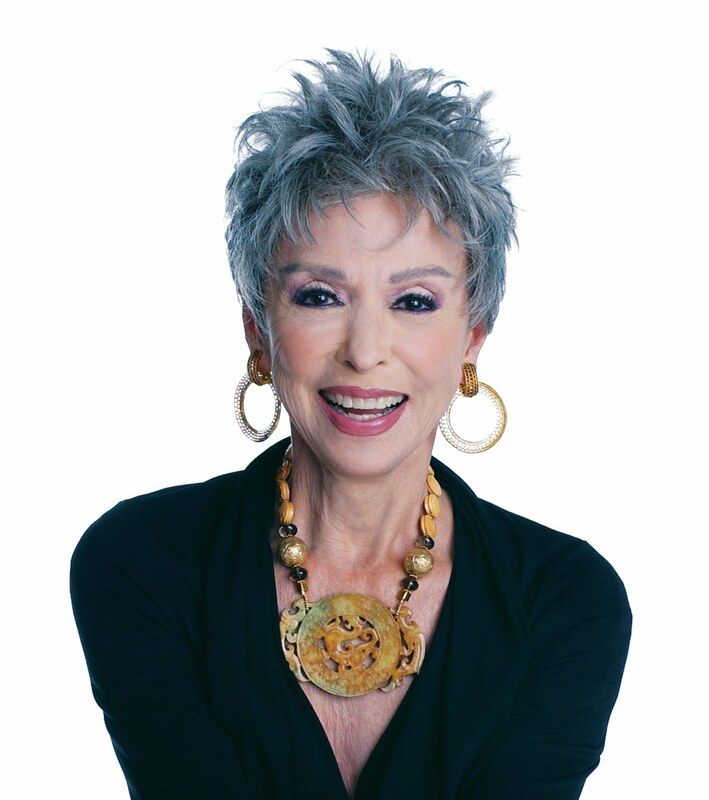 New York, New York— The Hispanic Organization of Latin Actors (HOLA) is pleased to announce that the iconic Rita Moreno will headline the awardees for the 2010 HOLA Awards Gala and Benefit, to take place on Monday, October 18, 2010 at 6:30pm at The Players, America’s oldest theatrical club, located at 16 Gramercy Park South (East 20th Street between Third Avenue and Park Avenue South) in New York. Tickets are $125 in advance and $145 at the door. 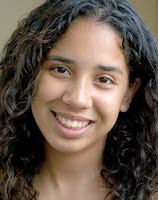 Ms. Moreno’s namesake award, the Rita Moreno HOLA Award for Excellence will go to Lauren Vélez. 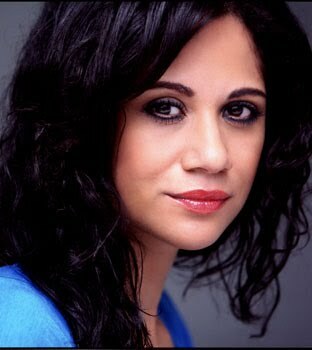 Ms. Vélez can currently be seen as María LaGüerta on the hit Showtime series “Dexter.” She is also known for playing Detective Nina Moreno on Fox’s “New York Undercover,” Dr. Gloria Nathan on HBO’s “Oz” and Lisette Linares in the breakthrough film I Like It Like That. Tony Plana will receive the Raúl Juliá HOLA Founders Award. He is currently known for playing Ignacio Suárez on the groundbreaking ABC show “Ugly Betty.” His career spans almost 35 years in film, theater and television. Before “Ugly Betty,” he was known for playing Roberto Santiago in the Showtime series “Resurrection Blvd.” He is also a respected film, TV and theater director and producer. 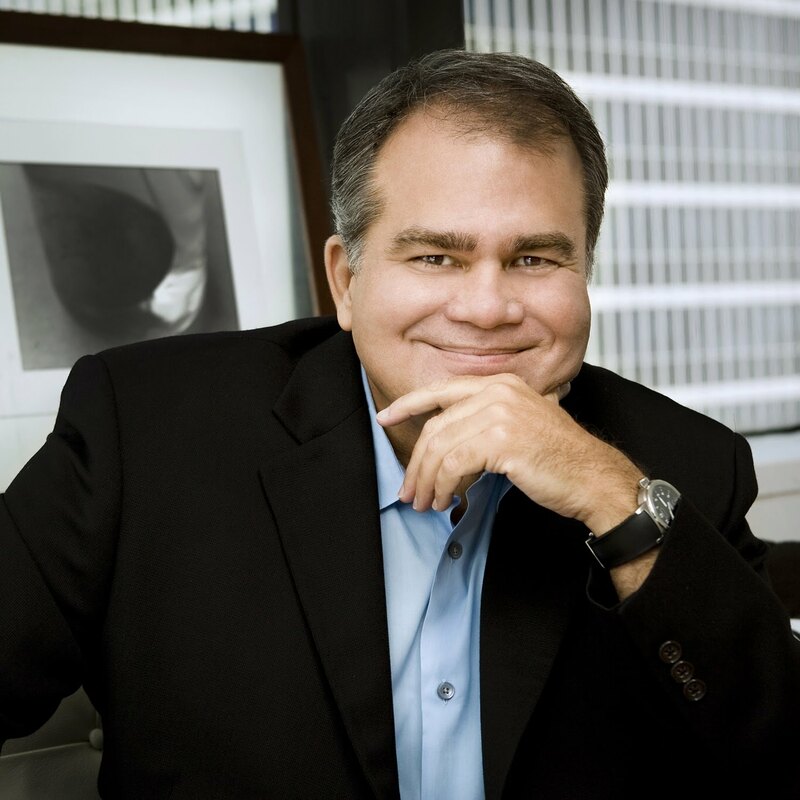 Robin De Jesús will receive the HOLA José Ferrer Tespis Award. 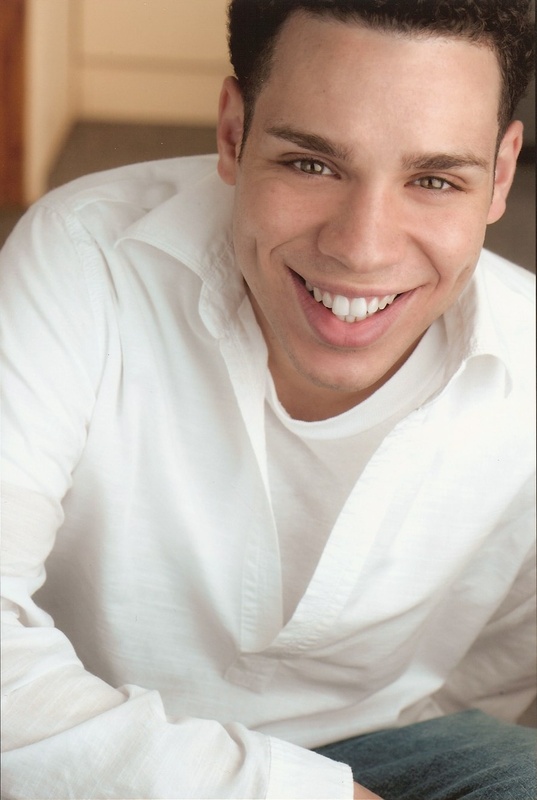 He is a two-time Tony nominee for his roles as Sonny in the musical In the Heights and as Jacob in the current revival of La Cage aux Folles. 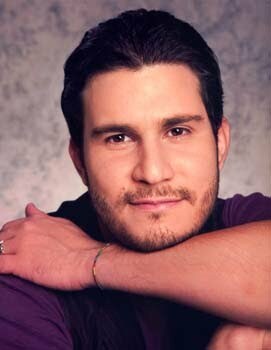 His film credits include the cult hit Camp and the upcoming Elliot Loves and Gun Hill Road. 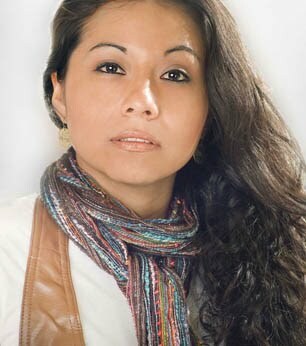 Jo sé Yenque will receive the HOLA Ilka Award. His film and TV credits include Traffic, The Blue Diner, Pink Punch, Between, “The Division,” “CSI: Miami,” “Lost,” “Law & Order: Special Victims Unit” and the upcoming film Beginners (starring Ewan McGregor and Christopher Plummer). In early 2007, he received the Sol Azteca "Ambassador of the Year" Award for his seven years of volunteer work with the children of Casa Hogar Sion orphanage in Tijuana, Mexico. He is one of the founders of The East Los Angeles Society of Film and Arts (TelaSofa), a non-profit organization dedicated to empowering youth by bringing arts education to the lower-income neighborhoods of Los Angeles. The 2010 HOLA Excellence in Media Awards will go to John Quiñones of ABC News (Excellence in English Language Media) and Armando Correa, editor of People en Español magazine (Excellence in Spanish Language Media). Sp ecial Recognition Awards will be presented to the Mexican actress Evita Muñoz “Chachita” (for her 70 years in the entertainment industry), Colombian musician/composer Andrés Cabas (for the composition of the original music of the Repertorio Español music al Pantaleón y las visitadoras), Uruguayan bandoneón maestro Raúl Jaurena (for his over 60 years in the entertainment industry), Cuban sportscaster José Roig, currently on Univisión (for his 25 years in the news industry) and Telemundo 47 (for 45 years of serving the NY metropolitan area’s Latino/Hispanic community). The HOLA Awards will also honor the outstanding work of the Latino theater in the previous theater season (July 1, 2009-June 30, 2010). The theater awards are noncompetitive with multiple winners in each category. A list of the 2009-2010 theater awardees is attached. The Eleventh Annual HOLA Awards will take place on Monday, October 18, 2010 at 6:30pm at The Players, America’s oldest theatrical club, located at 16 Gramercy Park South (East 20th Street between Third Avenue and Park Avenue South) in New York. Tickets are $125 in advance and $145 at the door and can be purchased in advance by calling (212) 253-1015. José Yenque is in the beginning of this clip. Repertorio Español presented the next play in this year's Van Lier Young Directors Project. The play was Las minutas de Martí and was written and directed by Van Lier Directing Fellow Javierantonio González. 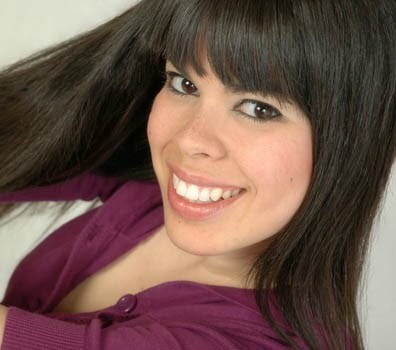 The show is scheduled for a September and October run at Repertorio's eponymous theater in Manhattan's Rose Hill neighborhood and featured Tania Molina, Laura Butler, Yaremis Félix, Modesto Lacén and Marcos Toledo in the cast. Emilio Delgado and Sonia Manzano performed with the cast of “Sesame Street” (PBS) and Pink Martini at the famed Hollywood Bowl. Dominic Colón just wrapped up his third season of "Electric Company" (PBS) and work on the film short The Girl is in Trouble, directed by Julius Onah, opposite Wilmer Valderrama and Columbus Short. In addition, a short in which he acted, Urban Lullaby, directed by Sonia González-Martínez recently screened at the UrbanWorld and New York International Latino Film Festivals. The Prospects, a film directed by David Brundige and starring Jorge Pupo, won the Best Narrative Feature at the 2010 Downtown Film Festival in Los Angeles. Here is a clip of the upcoming movie Beginners, directed by Mike Mills and starring Christopher Plummer, Ewan MacGregor, Goran Visnijc, Mélanie Laurent and José Yenque. Repertorio Español presented the next play in this year's Van Lier Young Directors Project. The play was La niña que moría a cada rato and was written by José Luis Arce and directed by Van Lier Directing Fellow Gamaliel Valle Rosa. The show took place at Repertorio's eponymous theater in Manhattan's Rose Hill neighborhood and featured Julissa Román (shown at left), Dennis Brito, Malena Ramírez, Diana Carolina González, Juan Castaño, Gerardo Gudiño, Maylín Castro and Isamar Rosado Aponte in the cast. Ms. Román, found out about the play when HOLA sent out the audition information via its daily e-mail announcements. Jean-Marc Berne was selected to be the creative consultant for the print and radio ads for HUD and the National Fair Housing Alliance. He just returned from Phoenix where he helped conduct two focus groups. Lucio Fernández e-mailed us to let us know that he is doing a plethora of artistic things. 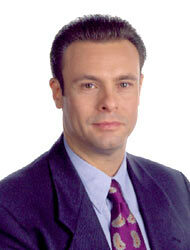 He appeared Leonid The Magnificent (from NBC's “America’s Got Talent”) in a variety show titled Simply Magnificent! The show took place at The Broadway Comedy Club in the west side of Manhattan. Also, Union City, New Jersey hosted a free screening of the film Vampire in Union City (which he conceived, co-produced and directed) at the Union City Performing Arts Center (UCPAC). The film screening took place as part of Union City’s Celebrate Art Month. 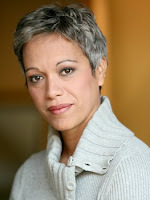 Danisarte, under the direction of Alicia Kaplan, conducted a playwriting workshop taught by Obie Award-winning writer Carmen Rivera, after which the plays were workshopped. The plays were La redención del Padre Almeida by Gina López, El osito Manhattanero by Sonia Suárez Schwartz and Un momento mágico by Leandro Comrie. The readings took place at the Julia De Burgos Cultural Center in Manhattan's El Barrio neighborhood and featured the talents of Edison Carrera, Julio Ortega, Adriana Gaviria, Miguel Rangel, Estela Orosco, Tatyana Hernández and Jean-Marc Berne. The interview has French subtitles. 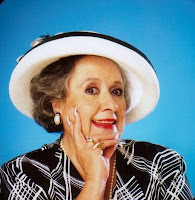 Ms. Moreno won one of her two Emmys for this episode. New York, New York— The Hispanic Organization of Latin Actors (HOLA) is pleased to announce that the iconic Rita Moreno will headline the awardees for the 2010 HOLA Awards Gala and Benefit, to take place on Monday, October 18, 2010 at 6:30pm at The Players, America’s oldest theatrical club, located at 16 Gramercy Park South (East 20 Street between Third Avenue and Park Avenue South) in New York. Tickets are $125 in advance and $145 at the door. 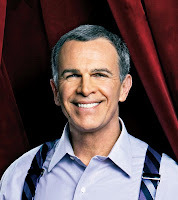 Tony Plana will receive the Raúl Juliá HOLA Founders Award. 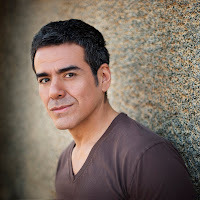 He is currently known for playing Ignacio Suárez on the groundbreaking ABC show “Ugly Betty.” His career spans almost 35 years in film, theater and television. 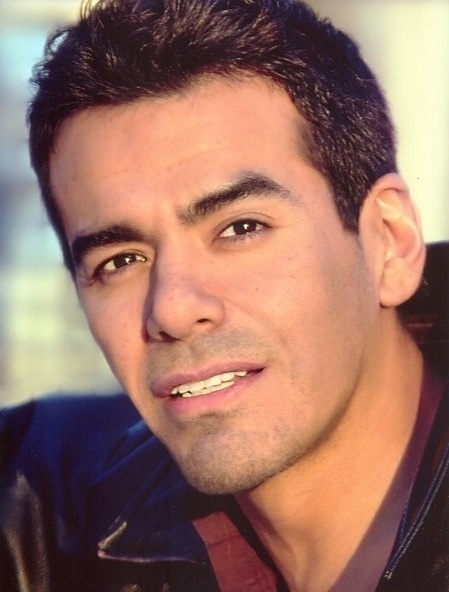 Before “Ugly Betty,” he was known for playing Roberto Santiago in the Showtime series “Resurrection Blvd.” He is also a respected film, television and theater director and producer. 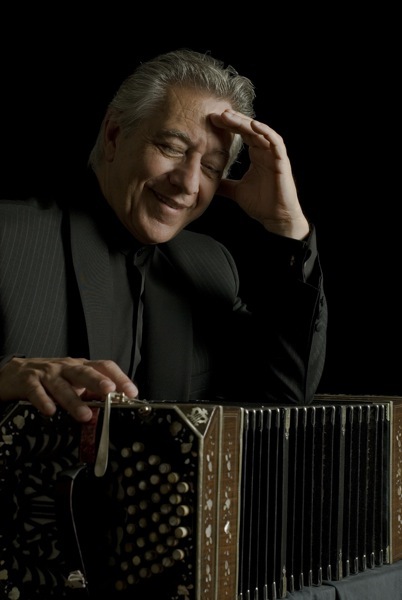 Robin De Jesús will receive the HOLA José Ferrer Tespis Award. 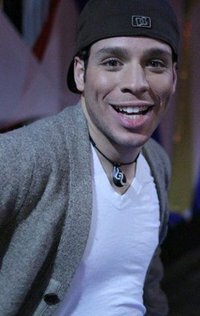 He is a two-time Tony nominee for his roles as Sonny in the musical In the Heights and as Jacob in the current revival of La Cage aux Folles. His film credits include the cult hit Camp, Phat Girlz, and the upcoming films Elliot Loves and Gun Hill Road. José Yenque will receive the HOLA Ilka Award for humanitarianism. 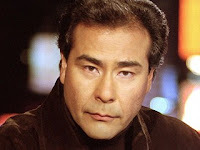 A native of New York, his distinguished acting career includes frequent and pivotal roles on TV series such as "Lost," "Law & Order: SVU" and "The Division," coupled with his work in award winning films such as Traffic (Academy Award), Wednesday Afternoon (Academy Award), and Lifetime's Between (Imagen Award). In 2011 he'll be seen in the upcoming film Beginners (opposite Ewan McGregor and Christopher Plummer). In early 2007, he received the Sol Azteca "Ambassador of the Year" Award for his ten years of volunteer work with the children of Casa Hogar Sion orphanage in Tijuana, Mexico. He is one of the founders of The East Los Angeles Society of Film and Arts (Tela Sofa), a non-profit organization dedicated to empowering at-risk youth by bringing arts education to the lower-income neighborhoods of Los Angeles. The Eleventh Annual HOLA Awards will take place on Monday, October 18, 2010 at 6:30pm at The Players, America’s oldest theatrical club, located at 16 Gramercy Park South (East 20th Street between Third Avenue and Park Avenue South) in New York. Tickets are $125 in advance and $145 at the door and can be purchased in advance by calling (212) 253-1015 or online through www.hellohola.org. Mario Golden e-mailed us from Germany where he co-wrote (with Beate Haeckl) and co-directed (with Andreas Robertz) the play Lunas Armband (Luna's Bracelet). The play, presented in German, deals with five German woman who find a family heirloom and try to reconstruct its story, opened at the Ehemaliges Jüdisches Waisenhaus (Former Jewish Orphanage) in Berlin. Marisol Carrere, shown at left, e-mailed us to let us know that the show that she acted in at TeatroStageFest earlier this year, Oh! 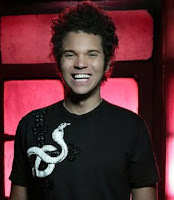 Yantay (written by Walter Ventosilla with music by Carlos David Bernales), performed a tour of Perú this summer. The play also featured Anna Estrada and William Saquicela. She also wrote, acted in and co-produced the short film I'm Julia. Directed by David Capurso and co-produced by Jon Hood, Gloria Zelaya and Jasmine Rosario, the play deals with bullying in schools and stars Leidi Salazar and featured the talents of Tationna Bosier, Doua Moua, Carolina Ravassa, Brenda Gómez, Zahaira Curiel and Tamara Turner. Ravassa, Gómez, Curiel and Turner (at right, clockwise from top) were cast in the movie after seeing a casting notice in the HOLA e-mail casting referral service. Venuz Del mar, shown at left, booked a role in a workshop production of the Héctor Armienta musical La Llorona. Directed by José A. Esquea, the show took place at the York Theater in the East Side of Manhattan. She found out about the project when the director found her headshot on the HOLA online talent directory. She followed this up with performances at the Broadway Comedy Club (in the theater district of midtown Manhattan) with the sketch comedy troupe Lose Control, under the direction of Andrés Chulisi Rodríguez. Finally, she reports that she is working with the Latino bilingual theater company Society of the Educational Arts/Sociedad Educativa de las Artes (SEA). Soñadores Productions and Teatro LA TEA are presenting William Shakespeare's King Lear. Set for a September and October run in LA TEA's namesake theater located in the Clemente Soto Vélez Cultural and Educational Center (home to HOLA) in Manhattan's Loisaida neighborhood, the play is produced by José A. Esquea, directed by Dara K. Marsh, assistant directed by Omar Pérez and features Victor Arnez, David Elyha, Carlos Alberto Valencia, Héctor J. Muñoz, J.F. Seary, Mahammatt Baba, A.B. 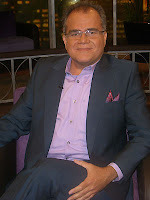 Lugo, Marco De Castro, J.F. Seary and Steven Vega in the cast. For more information, click here. Stress and anxiety are very common in the acting business. As a result, here is a list of techniques that an actor can use to help manage their daily stresses and anxieties at their acting job. When facing a current or upcoming task at your acting job that overwhelms you with a lot of anxiety, divide the task into a series of smaller steps and then complete each of the smaller tasks one at a time. Completing these smaller tasks will make the stress more manageable and increases your chances of success. Challenge your negative thinking with positive statements and realistic thinking. When encountering thoughts that make you fearful or depressed, challenge those thoughts by asking yourself questions that will maintain objectivity and common sense. For example, you are afraid that if you do not get that job promotion then you will be stuck at your job forever. This depresses you, however your thinking in this situation is unrealistic. The fact of the matter is that there all are kinds of acting opportunities available and just because you don't get this job promotion doesn't mean that you will never get one. Remember that no one can predict the future with one hundred percent certainty. Even if the thing that you feared does happen there are circumstances and factors that you can't predict which can be used to your advantage. For instance, you miss the deadline for a project you have been working on for the last few months. Everything you feared is coming true. Suddenly, your manager comes to you and tells you that the deadline is extended and that he forgot to tell you the day before. This unknown factor changes everything. Remember: We may be ninety-nine percent correct in predicting the future, but all it takes is for that one percent to make a world of difference. In dealing with your anxieties of being an actor, learn to take it one day at a time. While the consequences of a particular fear may seem real, there are usually other factors that cannot be anticipated and can affect the results of any situation. Get all of the facts of the situation and use them to your advantage.